Becoming a food writer for the student paper at the University of Birmingham was one of the things that inspired me to go on and write about the thing I’m most passionate about on an online platform too. This page will simply be an archive of articles I have written for the RedBrick paper for those who cannot access a physical copy. The articles include both recipes and more traditional journalistic reports and I hope you enjoy reading! Over the period of Chinese New Year, I thought it might be interesting to investigate how our relationship with culture is affected by food. Chinese culture, as I have always understood it, is about tradition. So many of the pigs trotters and chicken’s feet I was told I should eat at wedding banquets or feasts as a child were there because “it’s traditional”. I didn’t understand why but would oblige for the sake of appeasing my elder family members. My grandparents always drilled into me, the importance of food for my health and wellbeing as well as my relationship with family. As first generation immigrants, my grandparents earnt their rent through a series of service industry ventures (mainly takeaways and cafes) and food is their love language. When they couldn’t express their feelings through words they would use food instead, and trust me, you feel the love when your belly is full of dumplings. For many ethnic groups, in particular, the Chinese, food is at the centre of everything we value. No family gathering or celebration of achievement is complete without some form of banquet. Even on a more humble, day to day level, meal times are precious and valued highly, especially in a family environment. A simple dinner is not a ready meal in front of the TV; more like a fresh bowl of rice with butter and soy sauce, a steamed fish and some plain veg. As I have grown older, however, and made some important moral decisions regarding the food I choose to consume, this relationship has become difficult. Transitioning to veganism has put a lot of restrictions of the kinds of traditional Chinese food I can still eat. This is not to say I don’t still enjoy Chinese style food, in fact I probably eat more rice, noodles and stir fried dishes now than I ever did before but they have been adapted to emit animal products. I find these alterations and, ultimately, compromises troubling for a number of reasons, the most important one being their effect on my relationship with my culture. Veganising dishes you grew up on as a child, the meals that carry some of your most precious memories can be bittersweet. Sometimes dishes work out great, perhaps even better than the original and sometimes they aren’t quite up to standard but either way, they are never exactly the way you used to eat them. In becoming vegan I have gained a better understanding and relationship with food and my personal health but I have lost a part of my connection with Chinese culture. Now when we go out as a family for a traditional meal I look on in awe at the mountains of delicious food I used to adore and the experience is not the same. Of course there are veggie options but special dietary requirements are not the priority of traditional Chinese eateries. 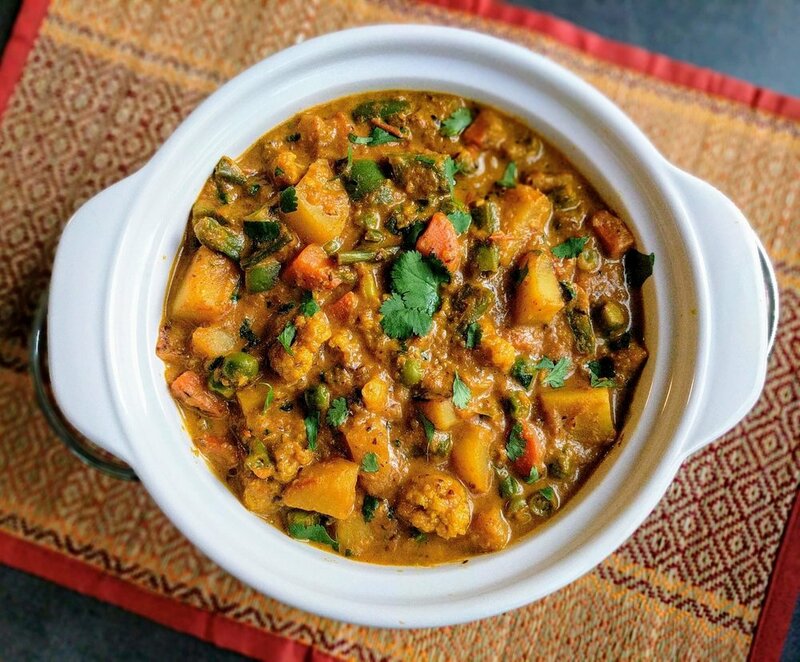 I reached out to some fellow UoB students to get some perspective on life as a vegan of ethnic minority: Aneesha Ahmed said “Bengali cuisine is centred around meat and fish” and therefore becoming a vegan “has hindered not only my relationship with my culture but also with family members”. Nikhita Patel, however, suggested that the vegetarian diet dictated by her family’s Hinduism meant they supported her transition to veganism. It is obvious that transitioning to a vegan diet is a unique experience for everyone and what must be remembered is that even when it’s difficult, there’s always a reason to carry on. For the sake of the environment, the animals and one’s personal health, the benefits of a plant based diet, in my opinion, still heavily outweigh the difficulties. The myth surrounding vegans and their lack of available protein is about to be debunked. It is commonly acknowledged that the only feasible way someone might die from a protein deficiency would be due to an insufficient number of calories in their diet. According to Viva Health, “you practically have to be starving to be protein deficient” and this is not an uncommon opinion among health professionals. It is nonetheless true that those following a plant based lifestyle may have to think, more consciously about their sources of protein. Just like when assembling a traditional meal in fitting with an omnivorous diet, one would consider a source of protein (typically meat/fish/dairy), a form of carbohydrate be that bread, rice, pasta etc… and more often than not, a portion of vegetables. Becoming vegan doesn’t require any change at all to this meal planning approach thanks to the introduction and rapidly increasing quality of meat replacement products. A british classic; Bangers and Mash with a side of peas, can just as easily be recreated with Linda Mccartney’s Vegetarian (also vegan) sausages in the place of the original animal based version. In fact, on closer inspection of the nutritional breakdown on the Linda Mccartney Foods website, I discovered that the vegan alternative contains 6.2 per 100 grams more protein than pork sausages. On the topic of sausages, there has been uproar across social media regarding one sausage in particular recently. Greggs bakery has trialled a vegan version of their infamous sausage roll and it’s been a roaring success, much to the dismay of breakfast TV personality Piers Morgan who appears to despise anything plant based. What’s ironic is that the vegan version contains 12 grams of protein in comparison to the pork version’s 9.1 grams. It is obvious then that sourcing protein is neither a top priority or indeed difficult when transitioning into a plant based lifestyle. With the popularity of veganism ever on the rise, meat replacements as well as plant based milks and cheeses are becoming more and more accessible at affordable prices. It’s also worth considering the protein content of more natural, less processed foods. Beans such as lentils and kidney beans are an easy and cheap way to add a boost of protein into your meal, as is a sprinkle of chia or sesame seeds on top. 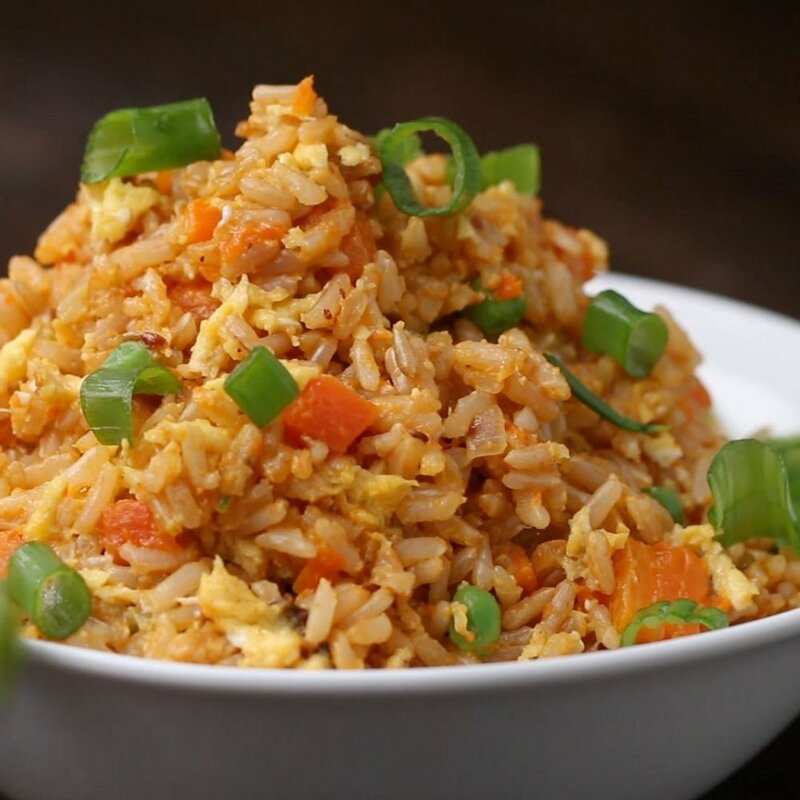 By switching to brown rice instead of rice you can up the protein levels further as well as choosing more protein rich vegetables such as sweetcorn and broccoli. The options are endless and the information is just a google search away, so don’t let the protein question slow you down in the transition to a healthier, more sustainable way of living. For the most up to date content follow my Instagram through the photo below!